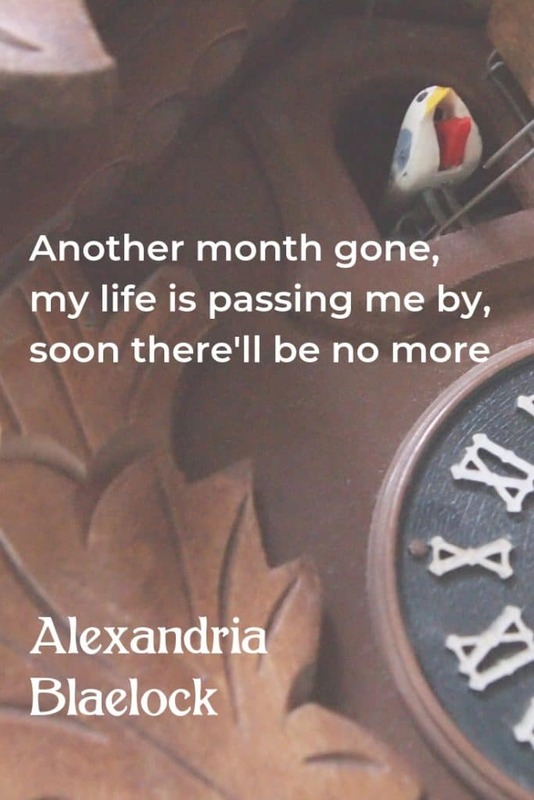 I can’t believe the year is a quarter gone – it’s passing me by. I had grand plans, but I’ve achieved nothing. It’s time to take a deep breath, stop dithering, and get stuff done. Image by Arieth via Canva.